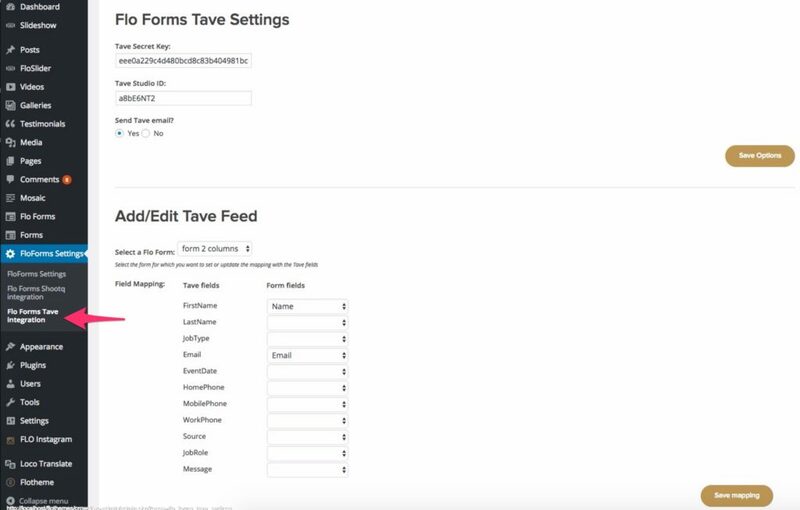 The following article explains how to set up our Tave WordPress Integration with along with our Flo Forms Plugin. For this extension to work you’ll need to first have installed the Flo Forms plugin. 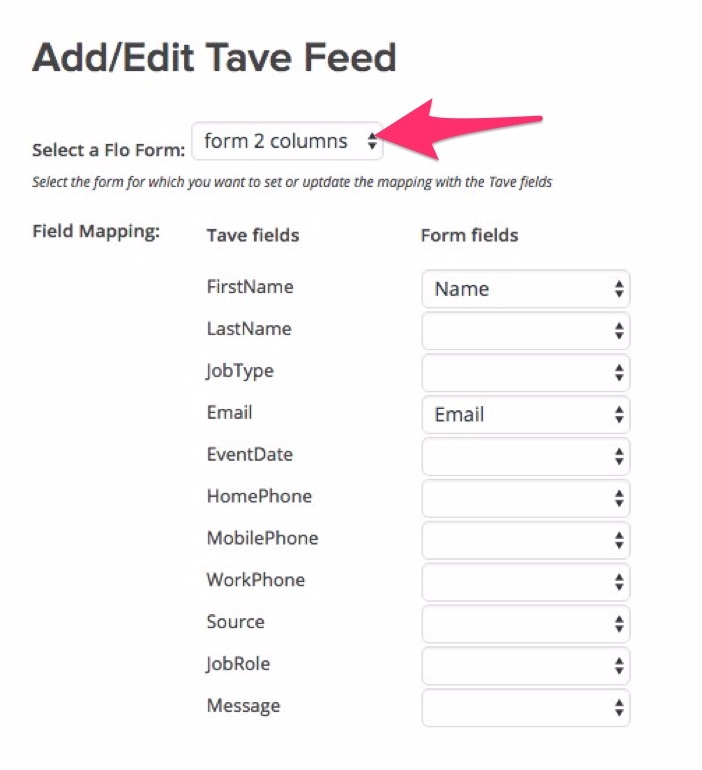 You can purchase the Flo Forms Tave extension plugin here. Once purchased you can download the plugin from your downloads section in your account page. 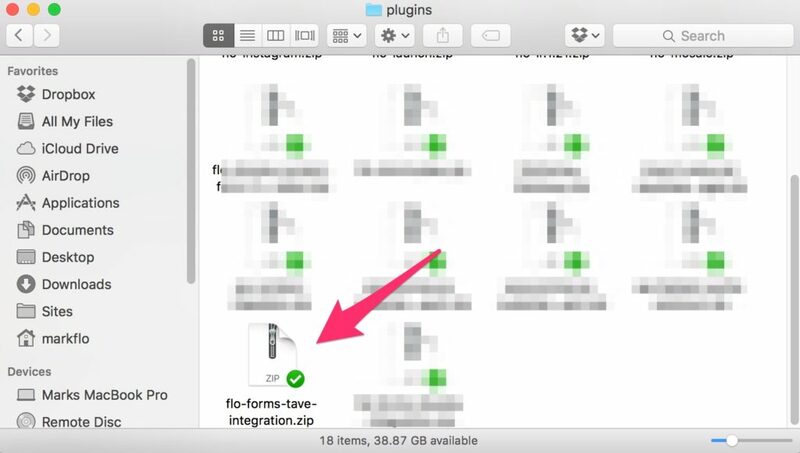 Once downloaded you’ll have a .zip file named Flo Forms Tave Integration. Now the plugin is activated, you will have a new settings option in the Flo Forms Settings area. 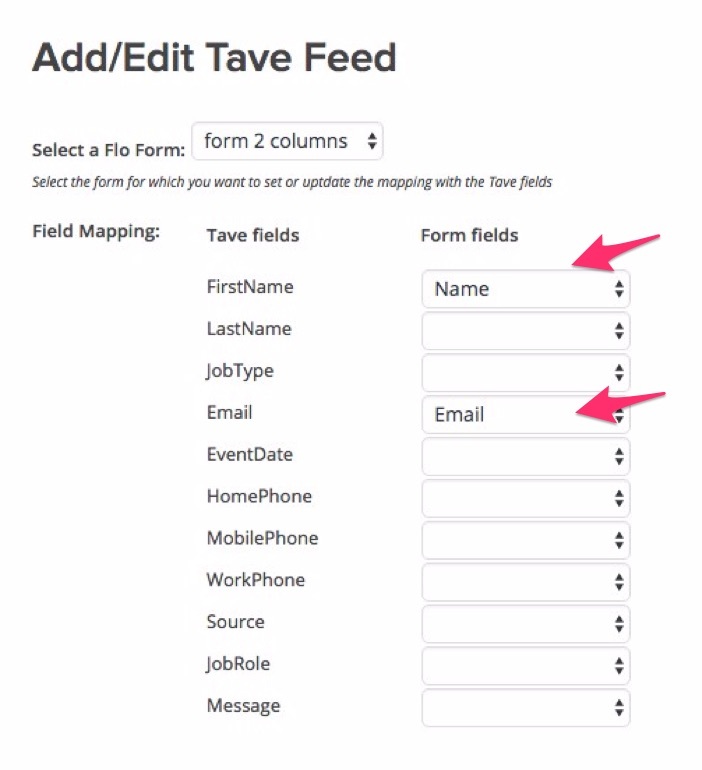 Now that you’ve activate the plugin, and created your Flo Form you’ll want to link your form to your Tave account, and then you’ll want to map your fields to relevant fields in Tave. 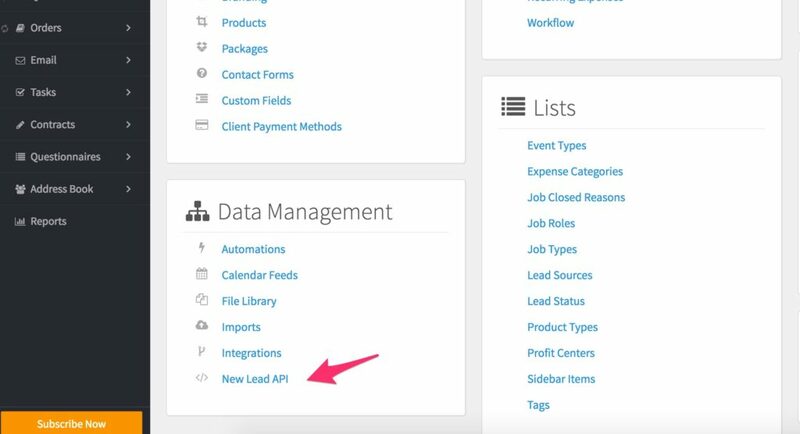 To get your Tave access key and brand abbreviation, login to Tave and go to Settings › New Lead API. 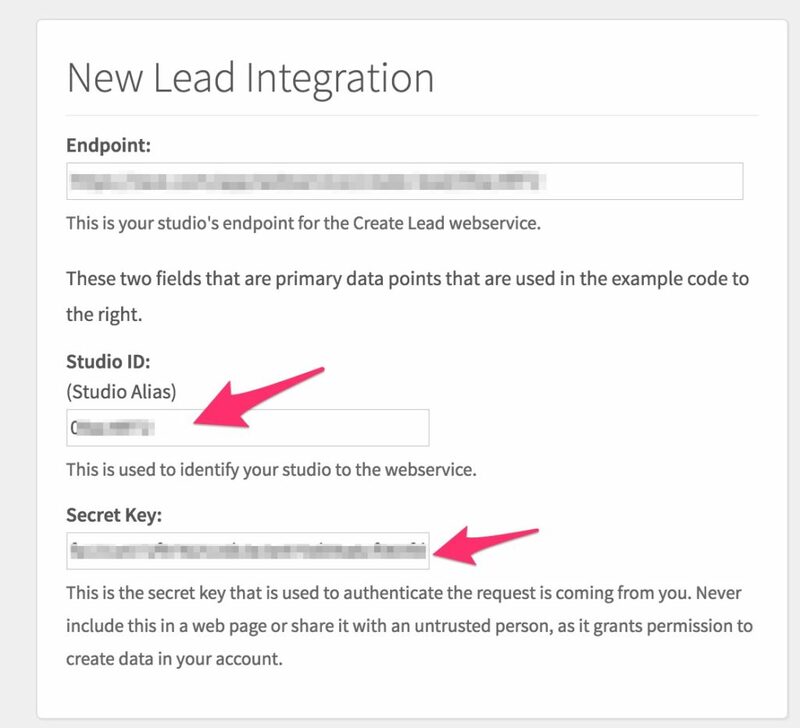 Once you’ve entered the key and studio ID, save options. Save the mapping options on the right hand side. Then go to your contact page and test the form. You should now be receiving inquiries as new leads in Tave.